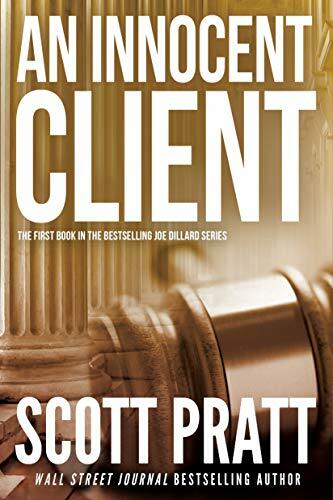 First up is the book I’m reading now: An Innocent Client by Scott Pratt. Here’s a murder mystery told through a blend of legal thriller and police procedural points of view. 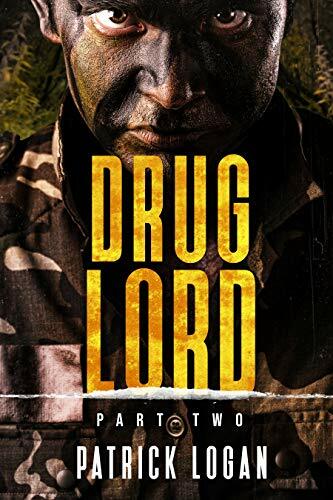 The first book in the Joe Dillard series is funny, gritty, and emotionally charged. I think Violet Darger fans would love it. Sadly, the author died in a diving accident a few months back. RIP Mr. Pratt. 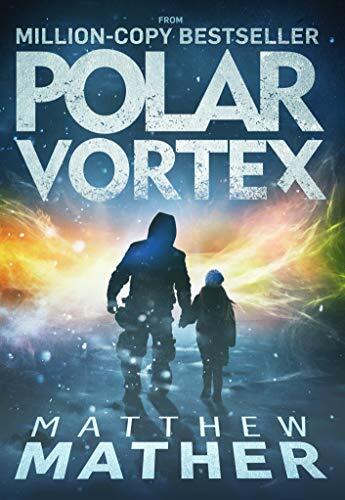 Next up, we’ve got Polar Vortex by Matthew Mather, a thriller about a flight disappearing over the North Pole. How can a modern airliner simply vanish in one of the most heavily monitored places on Earth? 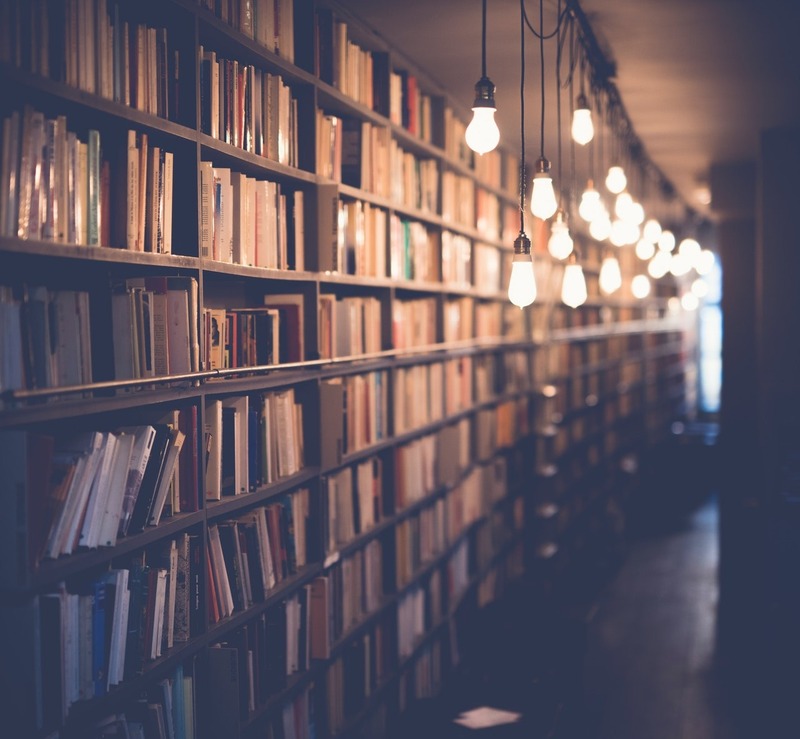 You’ll have to read to find out. Mather is well known for blending science fiction intrigue with pulse-pounding thrills. Looking for something more fun than gritty? Try the first book in The Rogue Dungeon series by eden Hudson and James Hunter. 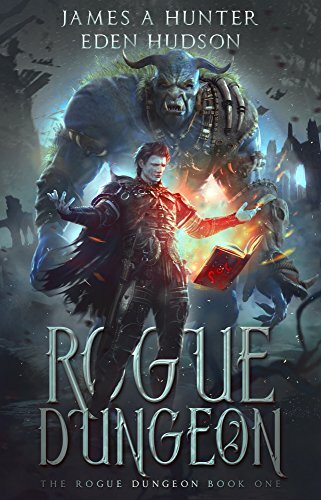 This litRPG book made me laugh a lot, but it also packed a lot of excitement and fun into its story and characters. I think if you like Stephen King’s Dark Tower books or Jim Butcher, you’d enjoy this. The audiobook is especially awesome. That’s all for now. We’ll have news to deliver next week, so keep an eye out.